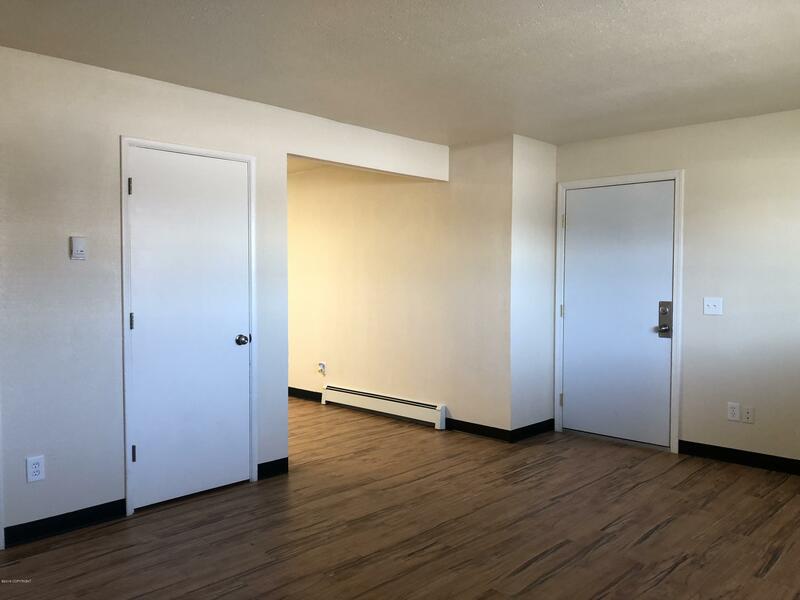 Spacious remodeled 2 BR with DW, tons of closet space & extra storage. Remodel includes Allure plank flooring in kitchen, liv. rm, bath & carpet in BRs. Coin-op laundry & off-street parking for 2 vehicles. Yr lease req'd. Owner pays gas heat/hot water. Tenant pays elec. Convenient location north of Costco on Debarr; easy access to bases, shopping, universities & hospitals. No pets or smoking.